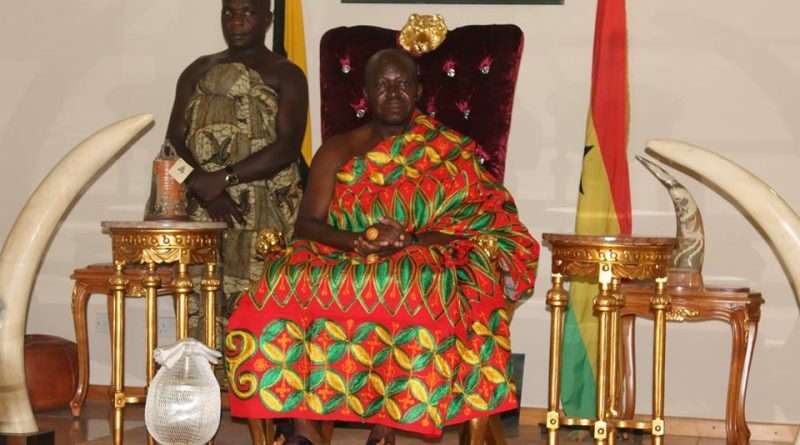 Otumfuo Osei Tutu II, the Asantehene, has stated that he financially supported the erstwhile Kufuor administration when it first came to power. 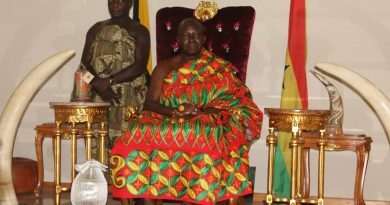 The Ashanti monarch made the comments while dismissing rumours that he is a member of the ruling National Democratic Congress. According to him, he has had to work with every President who has assumed the governance of the country in order to advance the course of humanity. The King in an address on Sunday upon his return from South Africa also revealed that his friend, former President Jerry John Rawlings, did not initially like him when he assumed the throne. “I came to meet Jerry Rawlings in office. Initially, he didn’t like me but we went on to become friends and we worked together until he completed his tenure in 2000. “Kufuor came, and I will say the truth; I spent on his government. Mills came and I worked with him. 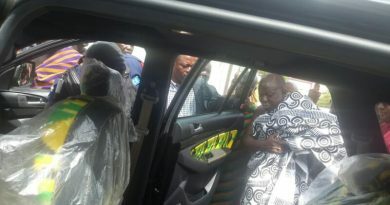 Now it’s the turn of Mahama and I am working with him all in the interest of Asanteman and Ghana,” he stated. 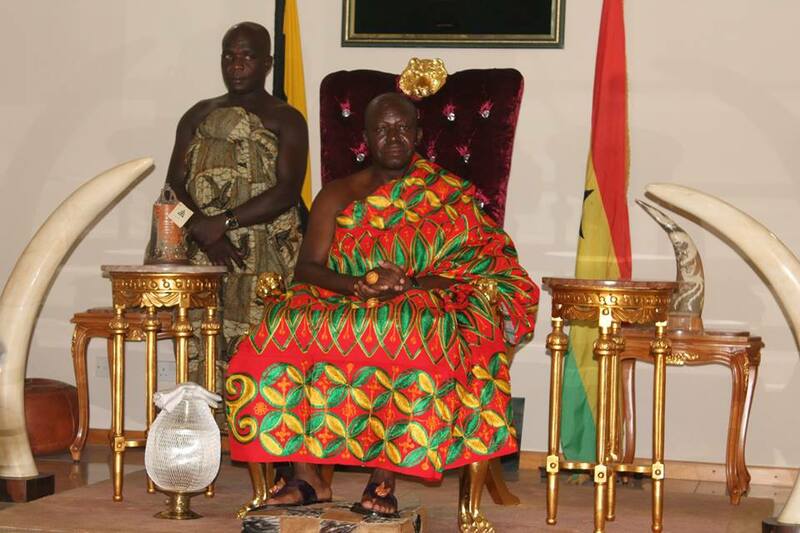 Otumfuo Osei Tutu calmed the nerves of the people of Agogo and Old Tafo and promised to protect his kinsmen and resolve the conflicts in the two areas. He did not indicate how soon he would take action but gave an assurance that he would not remain unconcerned and watch the people in his kingdom being killed. 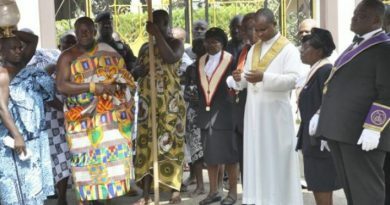 The Asantehene said he would institute his own mechanisms and initiatives to end the conflicts, but did not state which form these would take.